"A Refreshing Spin on Sandwiches, Paninis, Salads & Wraps"
Baby arugula, iceberg lettuce, strawberry, blueberry, pineapple, candied walnuts, bleu cheese crumbles, balsamic dressing. Grilled portobello mushroom, tomato, spring mix, fresh mozzarella cheese, basil pesto, balsamic drizzle, herb focaccia. A unique restaurant serving good food in a friendly atmosphere. 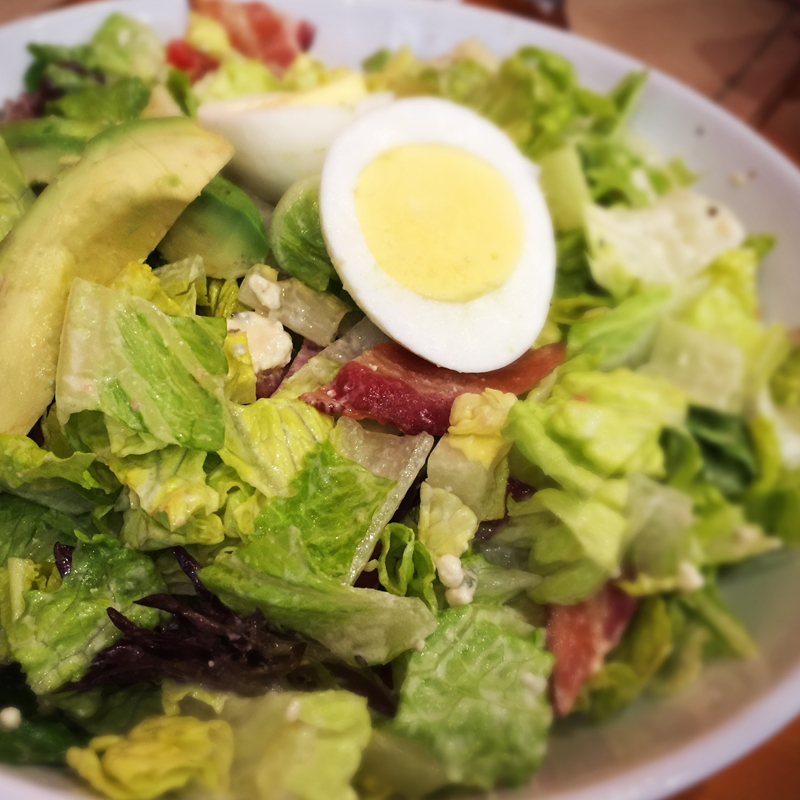 With a wide variety of fresh menu items, Fresa Bistro on 3rd has it all. © 2017, Fresa Bistro on 3rd. All Rights Reserved.